This is our city. These are the dogs. 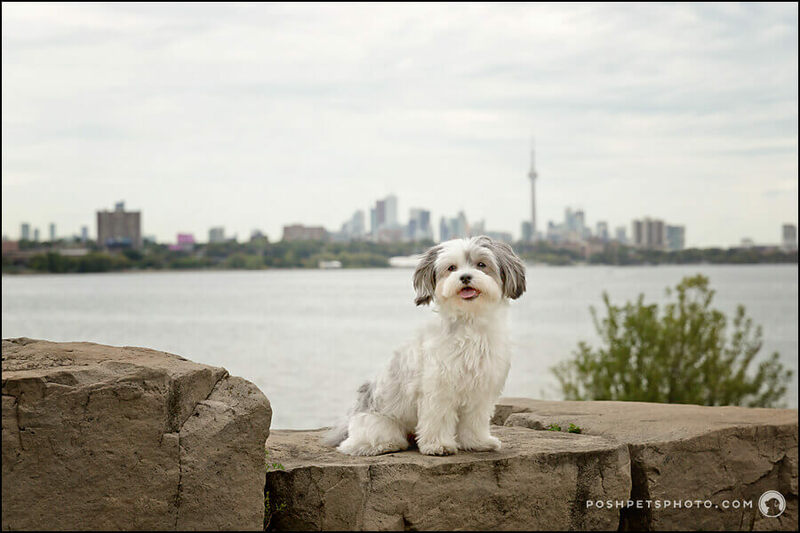 Posh Pets® Photography is thrilled to be participating in Rover.com’s Tail of 20 Cities, featuring our very own Maddie and some quintessential Toronto dog photography. We were pleased as punch to be selected along with 19 other photographers from around the world for this great virtual #travelwithdog adventure. 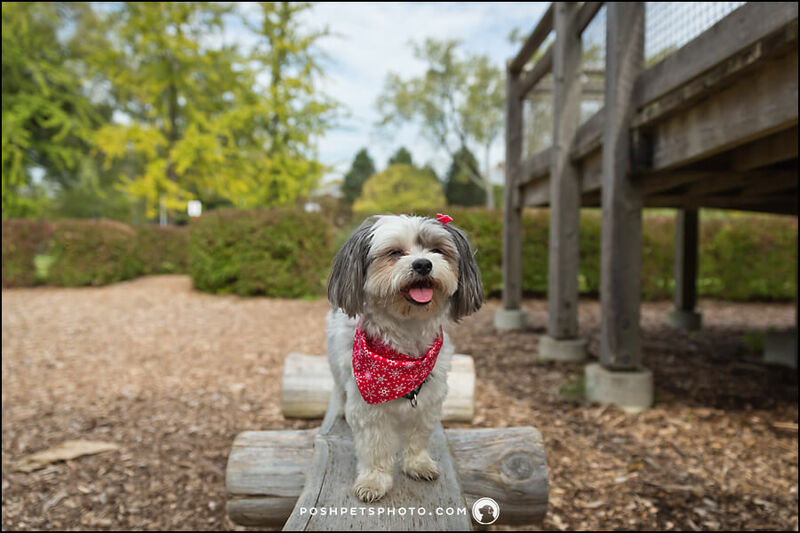 Check out all of the photographs here in the Tail of 20 Cities Photo Journey and feel free to join the fun by posting your own pic of your dog repping your city with the hashtag #RoverCities! 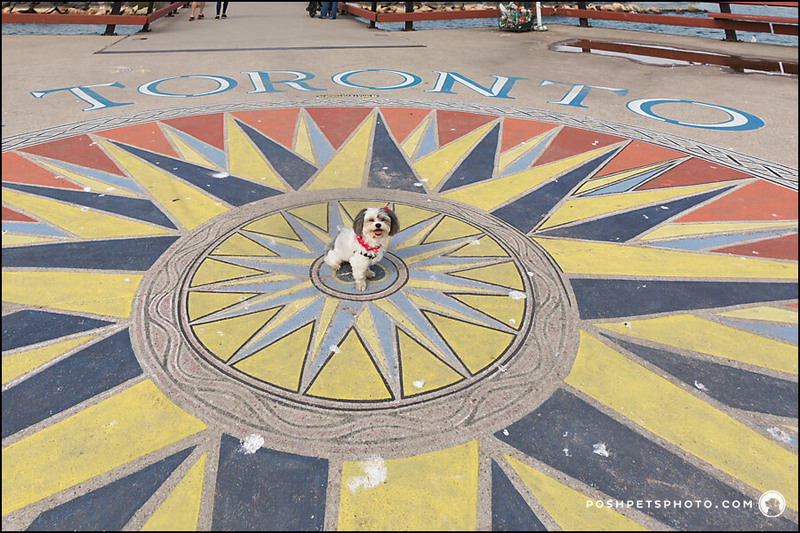 Maddie represents the 6ix in front of one of the most recognizable skylines in the world. 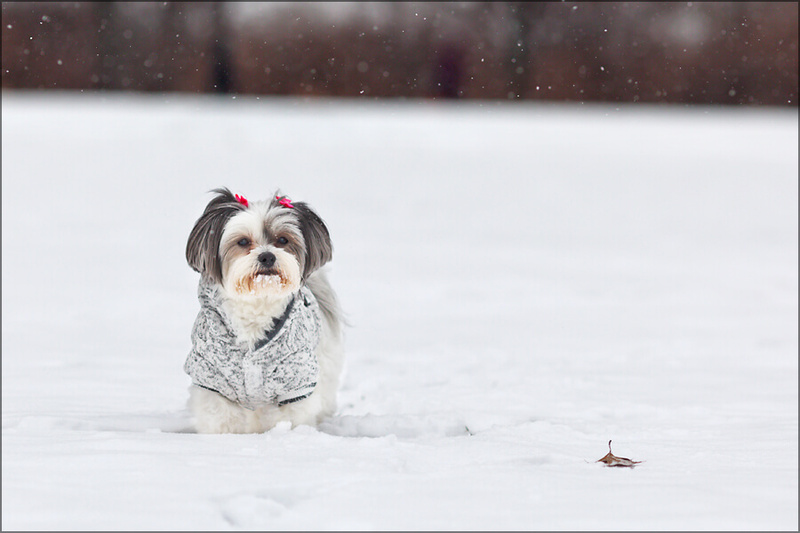 Maddie is a true Toronto dog. 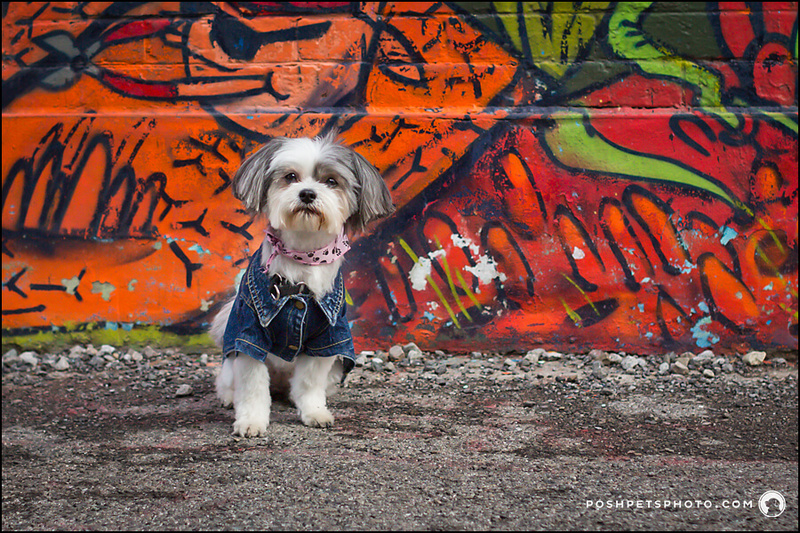 She was adopted 2 years ago from Toronto Animal Services and now lives downtown in the heart of it all. 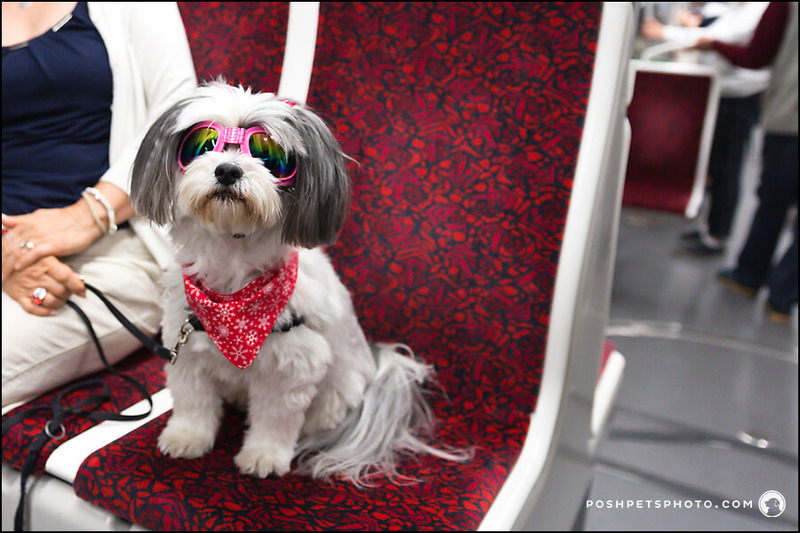 She spends her days exploring this city by four paws, TTC and ferry. 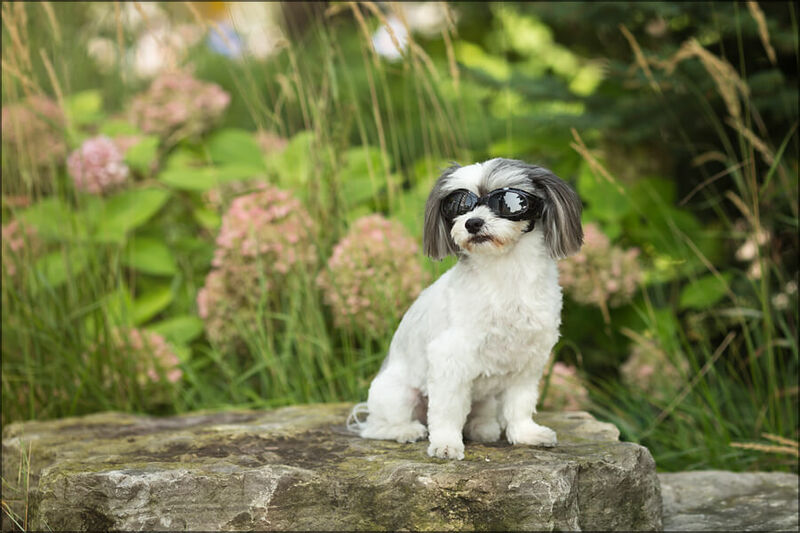 She embraces all four seasons; sporting her doggles for those Summer days, fashionable jackets for crisp Autumn strolls or bundling up to run through Winter’s snow. Click through the gallery below to see some of her adventures. It’s our speciality. And we love it! 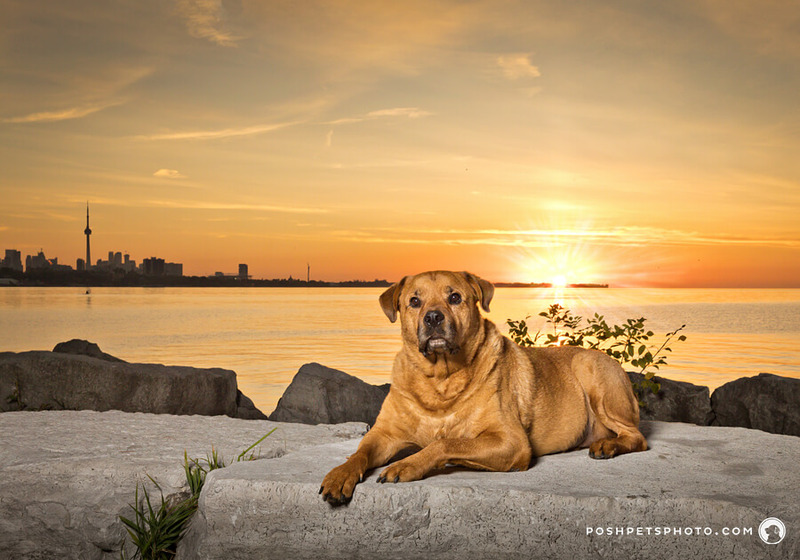 Our clients often work with us because they specifically want to showcase Toronto in their final images. 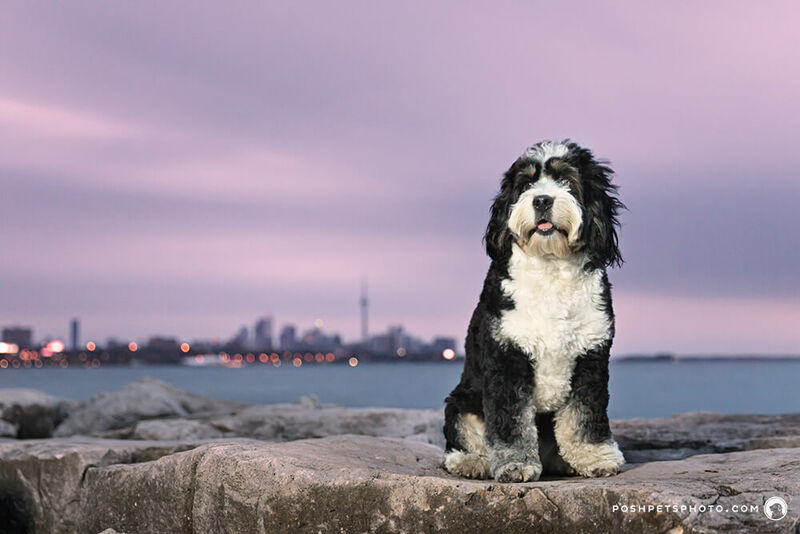 For example, Sumo travelled from New York City with his family to get photographed with the skyline and the Toronto driftwood sign. Seeing as this incredible piece of art has since disappeared, this was a once-in-a-lifetime opportunity. But, Sumo will always have the memories from the Summer of 2017. 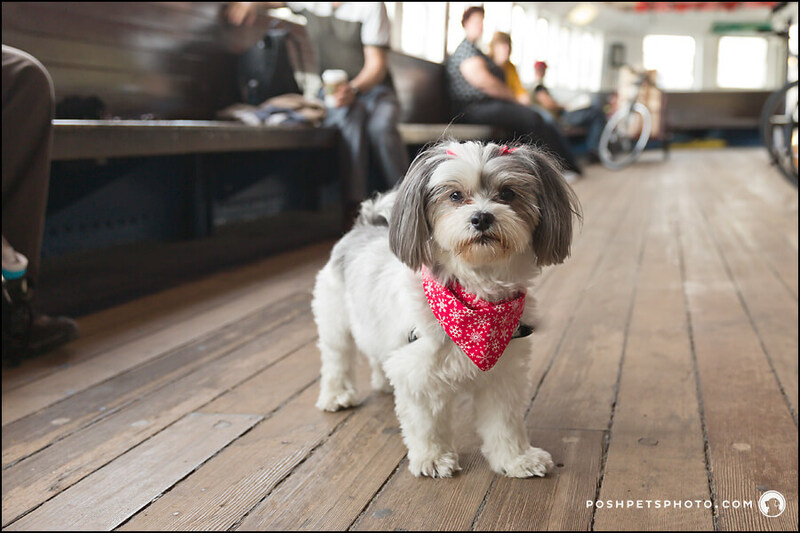 The Humber Bridge is a landmark and is well-travelled by people and pets alike. Creating an image like this with no people in the background takes some planning and getting up early to greet the sun. Mischa and Nala did it in style! 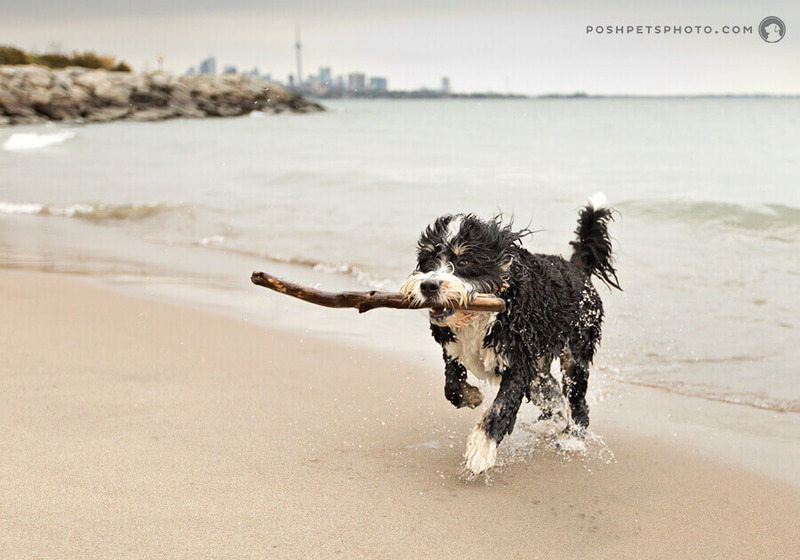 Toronto’s waterfront is Lake Ontario and, when we have a willing participant, we go all-in. Myca spent the last half-hour of his session swimming and fetching sticks. There is nothing quite like the joy of a dog whose coat is now full of sand. Speaking of sunrise, there isn’t anything quite like it. Despite the fact that we were told that Lebron might not know how to work with a photographer, he proved everyone wrong. This gorgeous boy was the best model! And just to show you that no two days are the same, here is Myca in front of his purple sky, just before the sun made its appearance. 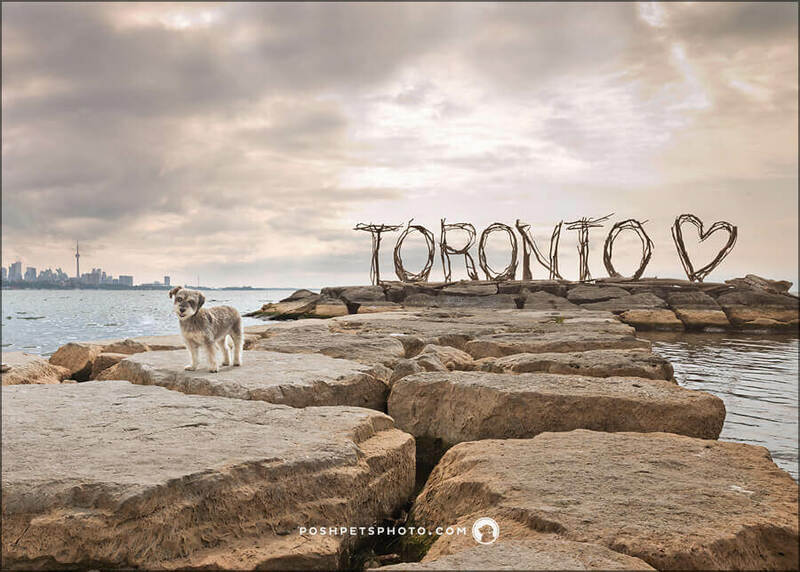 Want a piece of Toronto dog photography art featuring your dog? 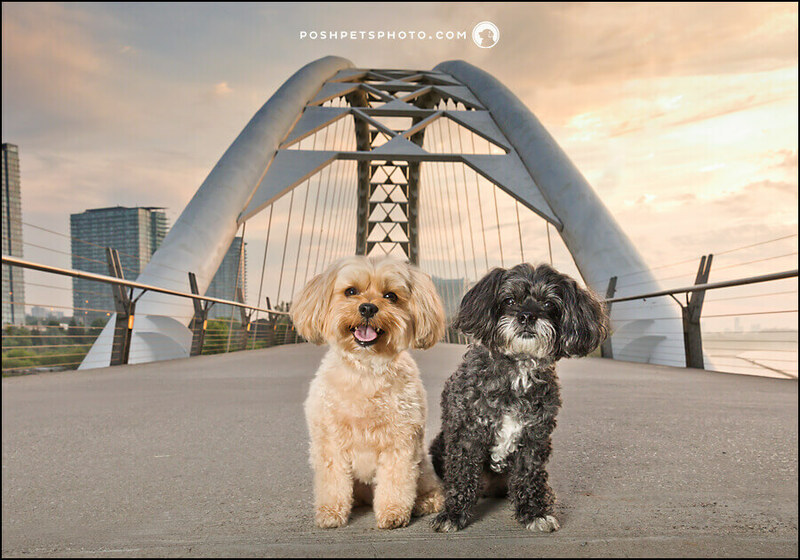 Posh Pets® Photography is the bespoke portrait experience for the urban dog and cat. 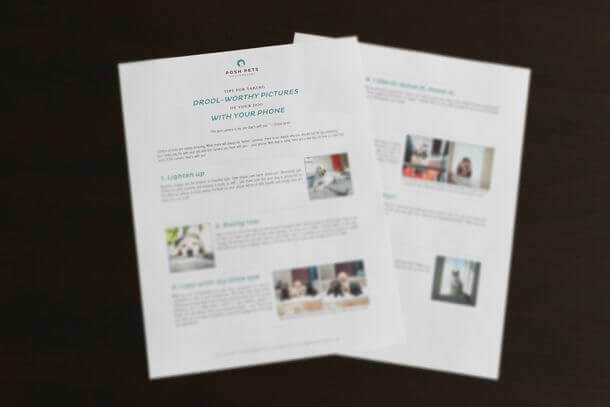 Start designing your session today by clicking here. 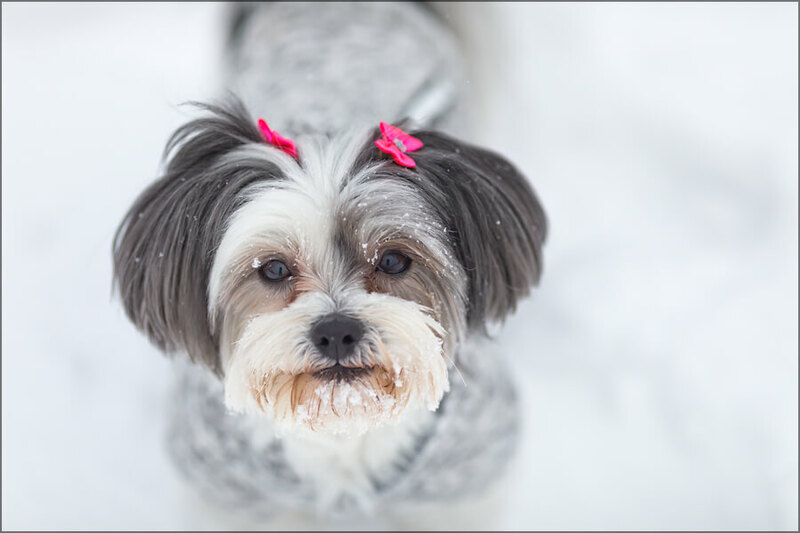 Or, for the ultimate memory-making adventure, specifically designed for those out-of-town clients who #travelwithdog, check out flydographer™. I LOVE this. My favorite photo is definitely Myca. Dogs holding sticks is debatably the cutest thing. Thank you so much. As for Myca, he was a star during his session – his mum LOVED everything! These pics are just beautiful! Wonderful work and you’ve convinced me I need to visit Toronto! Thank you. It means getting up early, but so worth it!